Anniken Allis is an expert on lace knitting and the author of Beaded Lace Knitting. 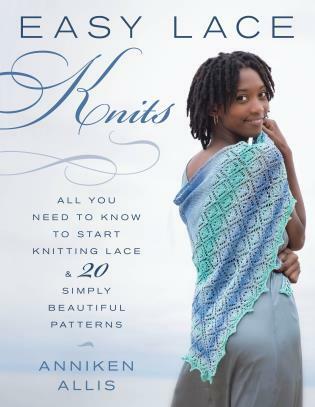 Her patterns are regularly published in Debbie Bliss, Knitscene, and Interweave Knits, and one of her beaded shawls recently graced the cover of Vogue Knitting. She resides in the United Kingdom.